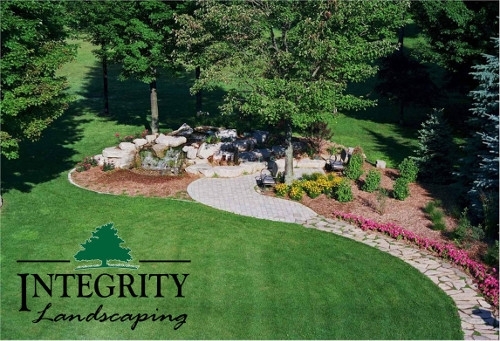 Integrity has been installing beautiful landscapes for over 30 years. From small renovations to large custom projects, our team of friendly, skilled craftsmen will bring your landscape to life. Integrity’s design department has decades of experience. College educated and field trained. 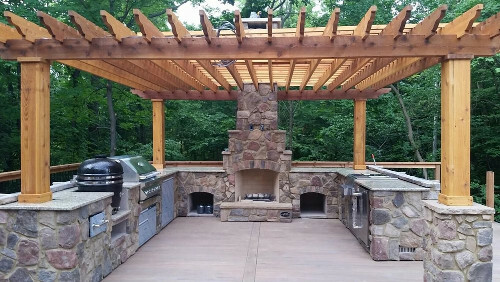 Let us help you design the outdoor living space of your dreams… in your budget! From a small perennial garden to a master landscape project, we will take your design from start to finish! Our service includes on-site consultations, designs, estimates and expert installations. Call us at (270) 684-4959 to set up a consult for your outdoor space! 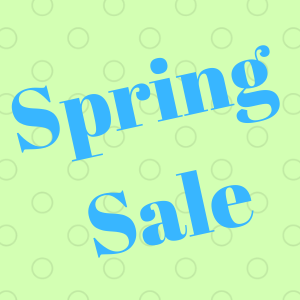 OR Click Here to e-mail us! We provide a trained designer to meet with you on your property to go over your landscape and hardscape needs and desires. Your designer will take measurements and pictures to create a scaled design. Once it’s complete, you will meet with your designer at our garden center to go over the design, quote, and contract… and get on our schedule! Designs are available for purchase if you decide to install the products on your own.